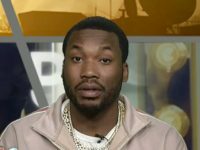 Rap star Meek Mill said 19th century-era slave plantations and prisons in modern America are “no different” in a video published by the New York Times Monday. 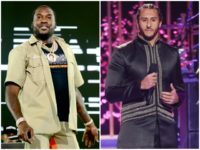 Rapper Meek Mill said that critics of former NFL quarterback-turned social justice activist Colin Kaepernick are trying to “lynch his bank account” in a new interview. 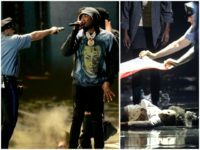 Actor Jamie Foxx hosted the BET Awards, telling “Black Panther” director Ryan Coogler “We don’t need a president right now because we got our king.” Sunday’s political show saw leftist Shaun King and student gun control activists honored, and singer Anita Baker received the Lifetime Achievement Award. 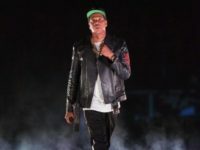 Budweiser will not be sponsoring rapper Jay-Z’s “Made In America” music festival this year, despite previously being a major sponsor, instead opting to spend money sponsoring country music events. 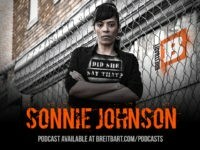 On this week’s episode of Did She Say That, Sonnie Johnson takes a look at when MS-13 could have been stopped and how Ronald Reagan’s amnesty allowed for the gang’s proliferation. 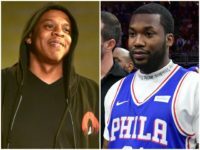 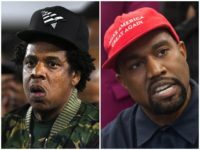 Philadelphia rapper Meek Mill was reportedly convinced by fellow rap star Jay-Z to back out of a scheduled meeting at the White House on prison reform with President Donald Trump. 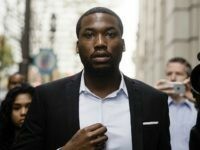 Convicted rapper Meek Mill will visit the White House on Friday to discuss prison and criminal justice reform with members of President Donald Trump’s administration, TMZ reports. 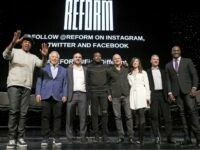 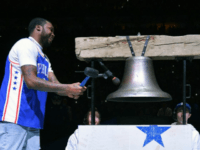 PHILADELPHIA (AP) — Philadelphia-born rapper Meek Mill rang a replica Liberty Bell at center court of the Philadelphia 76ers’ first-round clinching playoff game Tuesday less than two hours after being released from prison while he appeals decade-old gun and drug convictions. 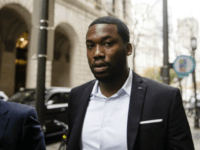 According to a report from TMZ, convicted rapper Meek Mill will be a “special guest” at tonight’s Philadelphia 76ers game if he can get out of prison in time to attend the game. 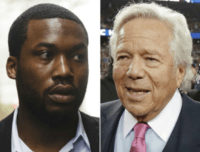 PHILADELPHIA (AP) — New England Patriots owner Robert Kraft is calling for reform of the criminal justice system after visiting rapper Meek Mill in a Pennsylvania prison. 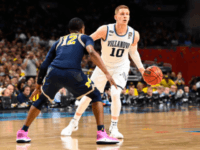 Looking for something salacious to attack Villanova guard Donte DiVincenzo on the day of his team’s big win, the media found a seven-year-old “offensive” tweet that the player posted when he was a 14-year-old kid.